McLaren Automotive celebrated a milestone achievement in May, this year, as they produced their 15,000th car just seven years after their first model, the McLaren 12C, was approved for shipping. The company celebrated the success at their production centre in Woking, Surrey, which opened its doors in 2011. 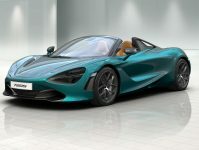 The 15,000th car in question was McLaren’s sports series 570S Spider in Curacao Blue. A model which was first launched in 2017. 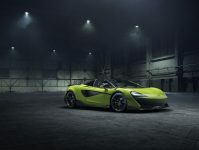 The CEO of McLaren, Mike Flewitt, believes that it is down to the introduction of these sports models, such as the 570S Spider and the 720S within the Super Series, that such a surge in business has taken place. 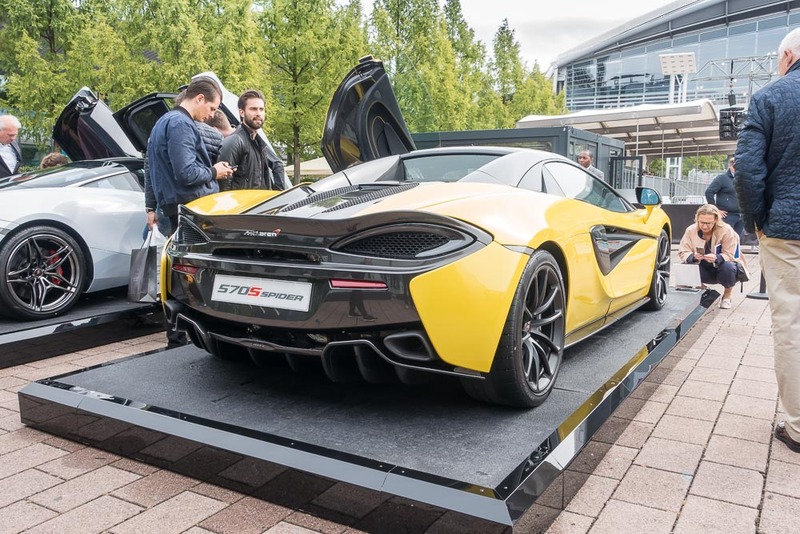 Mr Flewitt said, regarding their achievement of 15,000 cars – “the sports series has been pivotal to driving this growth, with the 570S Spider now the most popular of the range”. Nearly two thirds of all sales made by McLaren, in 2017, came from the Sports Series, while the remaining third came from the Super Series. The impressive feat, of 15,000 cars, comes just eighteen months after their 10,000th car was produced, back in December 2016. 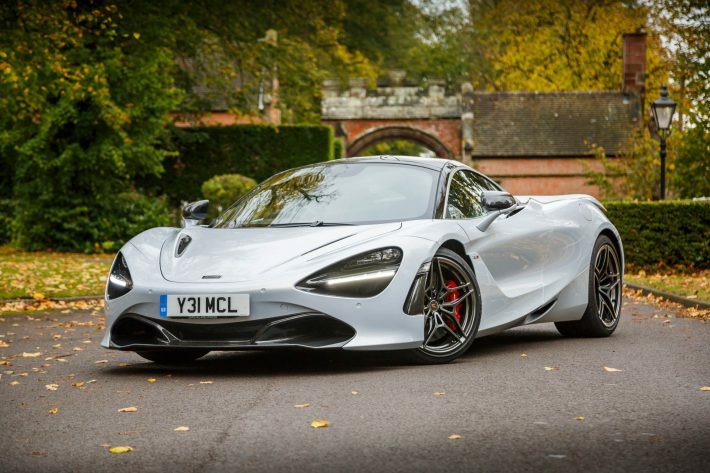 The supercar makers, who export their vehicles from their base in Surrey to more than 30 countries all around the world, have seen a massive surge in production to coincide with the rising demand for their cars. A shift in production from 2016 to 2017 saw the company double the number of cars it makes each day. 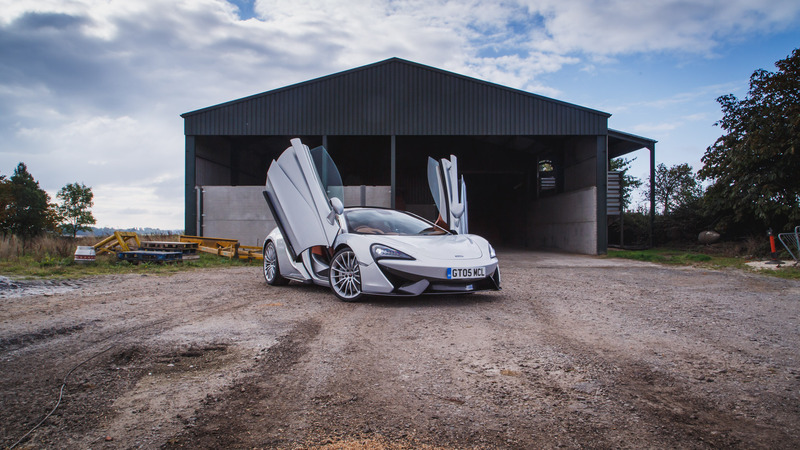 Around twenty cars are now being made by McLaren every day, with ninety per cent of these being produced at their centre in Woking. 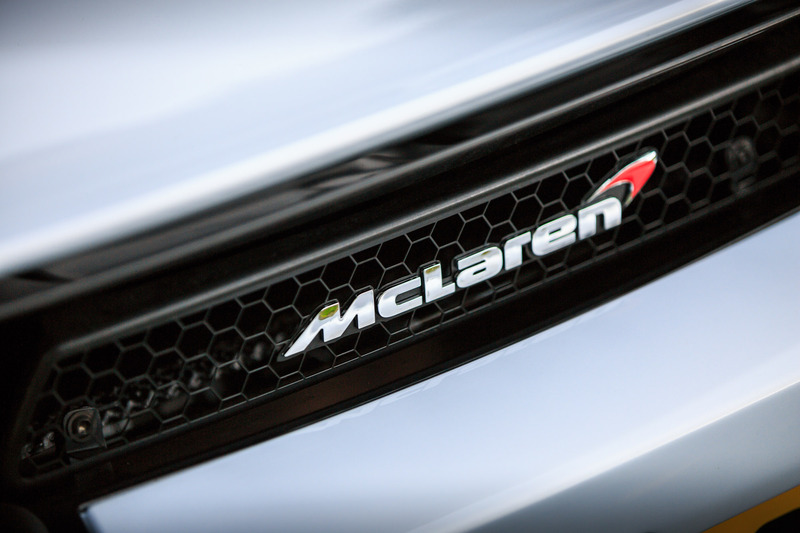 Along with their milestone 15,000th car being produced, McLaren also achieved record sales in 2017, reaching a total of 3,340 cars sold, showing that the company is moving forward swiftly. 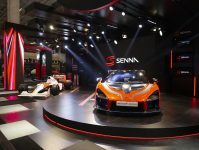 McLaren’s newest model, the McLaren Senna, entered production recently with the first 500 cars to be completed within the very near future. The CEO, Flewitt, praised the workforce at their production centre for their recent good fortune. “The fact that we are now able to produce 20 cars a day is of course a great testament to the hard work and dedication of every one of our workforce, who should feel justifiably proud and part of this great team effort.” – Mike Flewitt Chief Executive Officer for McLaren Automotive. If you are interested in a McLaren wallpaper for your computer take a look here.